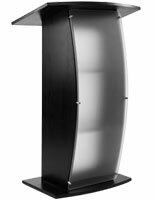 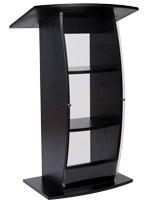 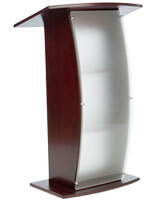 Designed for our line of FLCT podiums, this is a replacement or accessory front panel. 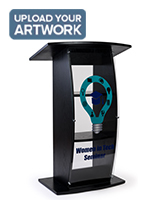 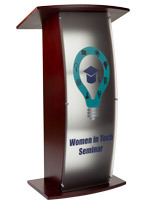 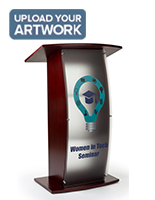 It mounts to the lectern with chrome plated standoffs. 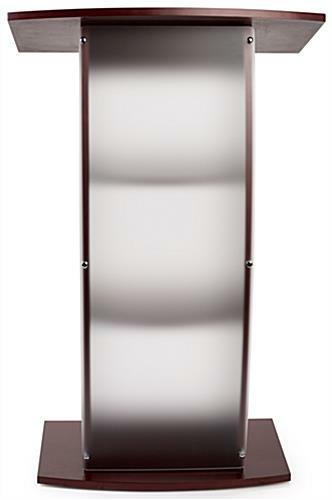 The frosted finish lets light through but at the same time, provides modesty. 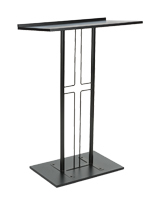 The panel comes pre-drilled and ready for installation. 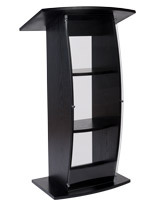 Podium is sold separately.